This summer has been the summer of blue-eyed soul. 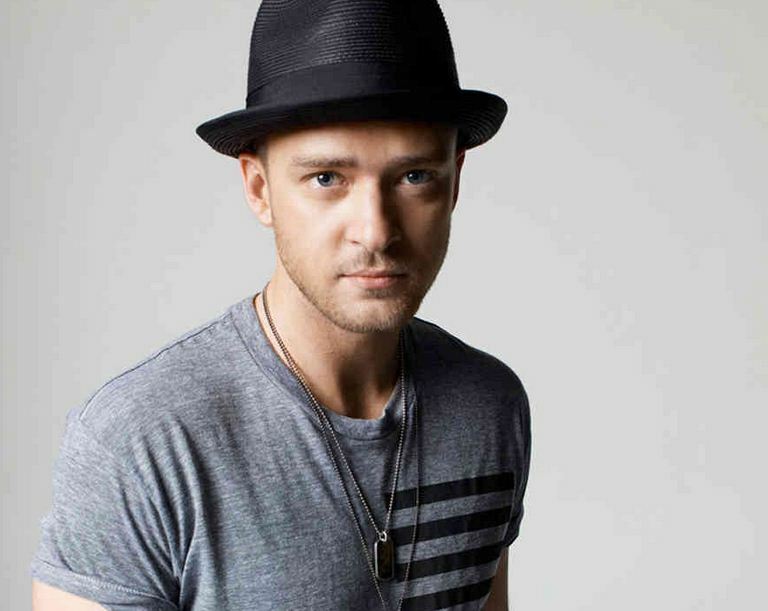 The 1-2 punch of Justin Timberlake and Robin Thicke has been ruling the radio waves with their hits. And as they claim R&B or Soul status, I can’t help but wonder if these two are the new face of R&B/Soul music. To be perfectly blunt, these are two white men “leading” a traditionally African-American genre of music. Is that a good thing or a bad thing?I don’t see anything wrong with anybody of any ethnicity singing any type of music, but for these two, it goes a bit deeper than that. 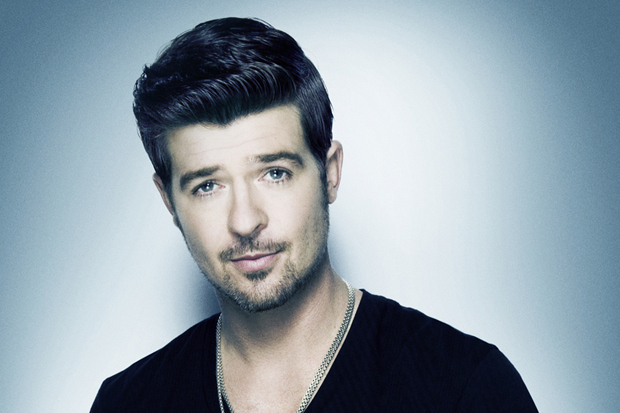 Robin Thicke’s newest album Blurred Lines, released on July 30, looks like it will be his most successful to date. Gone is the thoughtful, heavy lyricism and balladry. Robin Thicke 3.0 (don’t forget the shaggy hair days) is smooth, wild, and free. His lead single “Blurred Lines” is his first pop hit ever. The song sports an upbeat feel with its Neptunes production and seriously playful lyrics. And after weeks of chart-topping success, it still sits on top of the Billboard Hot 100 chart. But not many are noticing the underpinnings of his solid pop record. This song might sound familiar because it samples Marvin Gaye’s “Got To Give It Up.” And this isn’t even the first time Robin Thicke has gone to the Marvin Gaye well for assistance. Sure, a lot of artists sample music now, but this song wasn’t some B-side track that only the most devoted fans are familiar with. This song is one of Gaye’s best known, a chart-topper in his day too. Now it has been spun into pop gold, with flighty, simple lyrics and bare-breasted women in the video. That’s not soul music. Justin Timberlake’s debut album Justified had people hailing him as a true R&B artist (a big deal considering his prior years in the pop group N*SYNC). But as his career continued he branched out artistically, taking on a plethora of acting roles and going more experimental in his sound. Now dropping “Take Back The Night,” the first single off of his next album The 20/20 Experience – The Complete Experience, he seems to be doubling back towards R&B. The song sounds astonishingly similar to Michael Jackson’s “Don’t Stop Til You Get Enough.” Timbaland does it again with his special brand of magic, mixing strings, synthesized piano, and horns for a classic sound. But if Justin Timberlake is supposed to be such an innovator and an original, why is it that all I am seeing is a Michael Jackson impersonation? If you watch the new video below, you’ll see what I’m talking about. The staging, Justin Timberlake walk-dancing down the street while running into different groups of people who just happen to join in, looks a lot like a mashup of Michael Jackson’s “The Way You Make Me Feel” and “Billie Jean.” And as I already stated, the song really sounds like a “Don’t Stop Til You Get Enough” redux. We know that everybody loves MJ, but does Justin Timberlake deserve praise for just doing what someone else has successfully done before? Is this R&B music going mainstream or R&B being exploited? No matter how you want to classify it, they have both produced songs that are striking a chord with a diverse group of fans. And all that their success means is that their music is both catchy and simple enough to attract listeners with a variety of tastes … like any pop act would. But most R&B artists are focused on staying true to their craft and loyal fanbases. Plus, they don’t have the crossover appeal that either of these two have (and let’s face it; being white plays a part in that). So how do you stay competitive in the R&B/Soul market when you’ve got singers like Robin Thicke and JT doing so well? In all honesty, this is a bigger conversation than Justin Timberlake and Robin Thicke. This conversation is really questioning what R&B music is and what its relationship is with pop music. R&B is defined simply: rhythm and blues. Soul music is well … soulful. But pop is a moving target. There are no musical measures tied to that genre. Pop music is accessible and easily digestible. Pop music is music that is popular, and as a result, any genre can be “pop” music at any time. And in an increasingly difficult music industry, artists are measured completely by the money they bring in. Album sales and single charting feed right into touring opportunities and other avenues for income. And that is why “crossover” artists are so lucrative. Getting revenue streams from one fanbase is good, but reaching more and different audiences multiplies the money. Robin Thicke is no Marvin Gaye and Justin Timberlake is no Michael Jackson. But since R&B music doesn’t have a face right now, it is primed for mining by artists looking to get the supposed credibility that the genre carries. A singer gets to sound cool and different by being that “soul guy,” but the material produced doesn’t actually need to be representative of the genre. Someone can pull from the music and style of R&B but make pop music through and through. And that, just like Miley Cyrus twerking with a gold grill in her mouth, is exploitation, plain and simple. So in essence, the Timberlake-Thicke dominance is a huge threat to R&B. As long as works like these can carry that R&B/Soul title, the public’s understanding of what it stands for gets more and more distorted. It doesn’t mean that all of the R&B artists should be trying to mimic their work or that the sounds the two are creating best embody soul music. It means that R&B artists need to reclaim their genre. Soul singers need to make their music be respected like it deserves to be. And the pretenders need to stop hiding behind titles. How do JT or Thicke make you feel? What do you think of “Blurred Lines” and “Take Back The Night”? Share your thoughts in the comments section below!